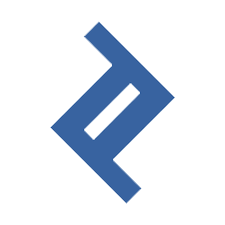 MotherWorks is a freelance site that offers a free job board where employers can post flexible jobs. It provides listings of part-time jobs, contractual, and internship, as well as a community of stay-at-home mothers. Ready to get started with MotherWorks? Post jobs for free. As of the date this article was written (01/25/19), there are no user reviews of MotherWorks online. If you are a past or current MotherWorks customer, leave a review to help others who are deciding whether or not to use the platform. 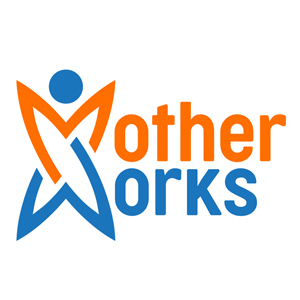 MotherWorks is free to use for both employers and job seekers. However, it might offer a Pro plan with premium features in the future. Other similar platforms have prices that range from $0 to $75 per job post and fees that range between 2.5% to 5% per invoice. Ready to get started with MotherWorks? Post jobs for free. 6 Best Freelance Websites for Employers 2018 – Freelance websites provide access to just-in-time workers to complete important assignments of all kinds. In this guide, we look at six of the most popular freelance websites with affordable pricing and features that small businesses can use. Read on to find out which one suits your business needs. How does MotherWorks keep their job listings scam-free? 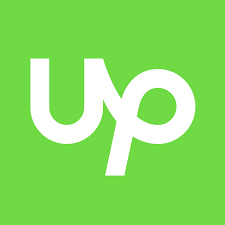 According to MotherWorks, all job listings are vetted, verified, and come from credible sources, including Fortune 500 companies, so freelancers can apply with confidence. Is the platform exclusively for mothers use only? No. MotherWorks is open to all individuals that want to work but don’t fit the 9-to-5 routine schedule. Does MotherWorks offer full-time positions? Currently, all listings in MotherWorks are seasonal, temporary, and part-time jobs. However, the company will soon offer full-time jobs but still with flexible hours. Not sure if MotherWorks is the right fit for you? Read our reviews of all top freelance sites or check out one of these three MotherWorks competitors.